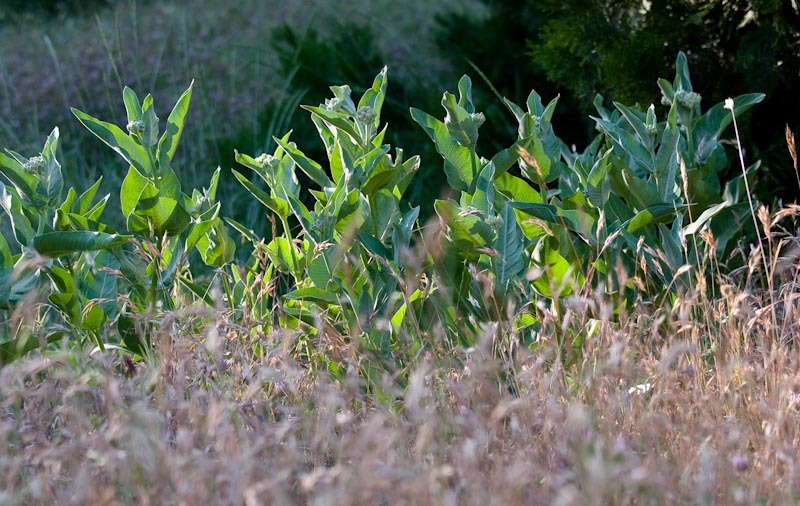 great light - the milkweed pops out. such beautiful light - and i like the bands of different texture/color all across the frame. Love the light..the horizontal bands of color and texture. Nice!! !